Light in color, with shiny green hues. The vibrant bouquet combines rich ripe peach and juicy pineapple with hints of asparagus. 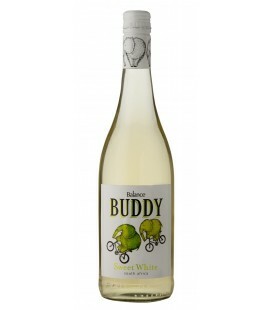 Crisp natural acidity contributes to the attraction. 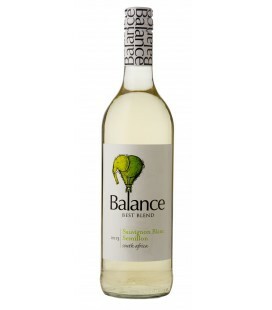 A crisp, well balanced wine with delightful, lingering flavors of ripe tropical fruit. Enjoy with salads or seafood. 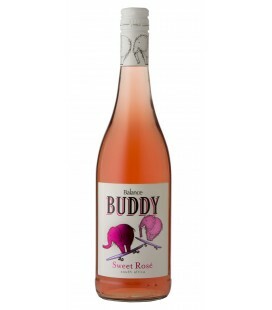 This velvety smooth, medium-bodies blend rewards with luscious strawberry and plum flavors. 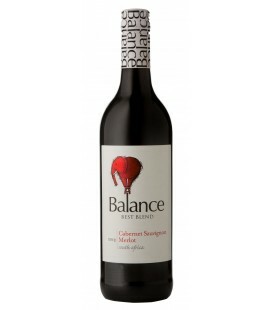 Well structured, velvety smooth wine rewards with generous flavors of ripe berry and nut and a delightful hint of oak. 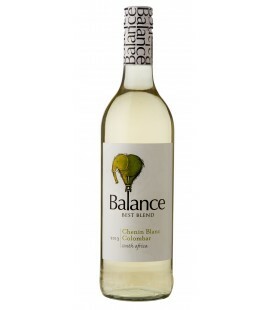 This is soft refreshing natural sweet wine reflects the fruity aromas and flavours of guava and granadilla and ends in a crisp, clean finish. 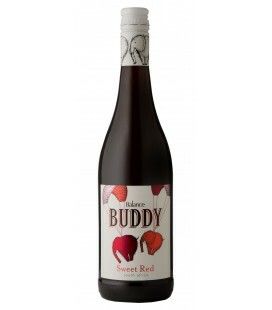 A natural sweet wine which is soft and refreshing with hints of strawberry and cherries followed by a crisp clean finish. A rich robust semi sweet red wine packed with ripe succulent berry fruits and soft tannins.